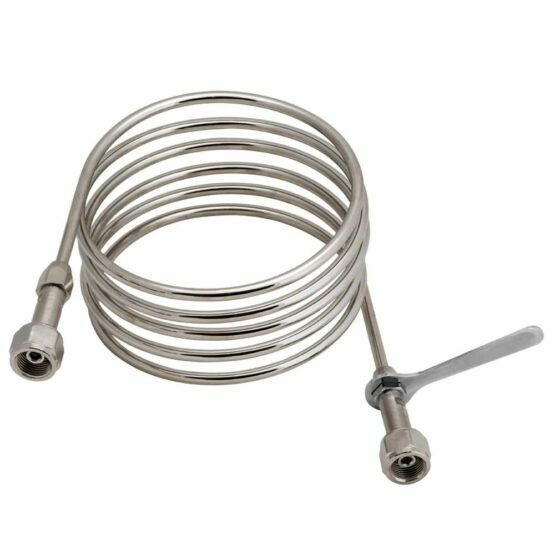 Flexible coils in PTFE coated in double stainless-steel braiding with anti-kink safety cable and handle for easy cylinder connection. It is advisable to use appropriate length coils and to check the condition of the gaskets at each cylinder or cylinder pack change. The production lot number and references to inlet and outlet fittings are also engraved on the handle. Please see instructions contained in the table for connections (which differ depending on the gases). The coils are the element needed to connect cylinders or cylinder packs to ramps or directly to the decompression panels on industrial gas distribution systems. They have a gas-specific UNI connection. Available lengths: 1, 2 and 3 metres. 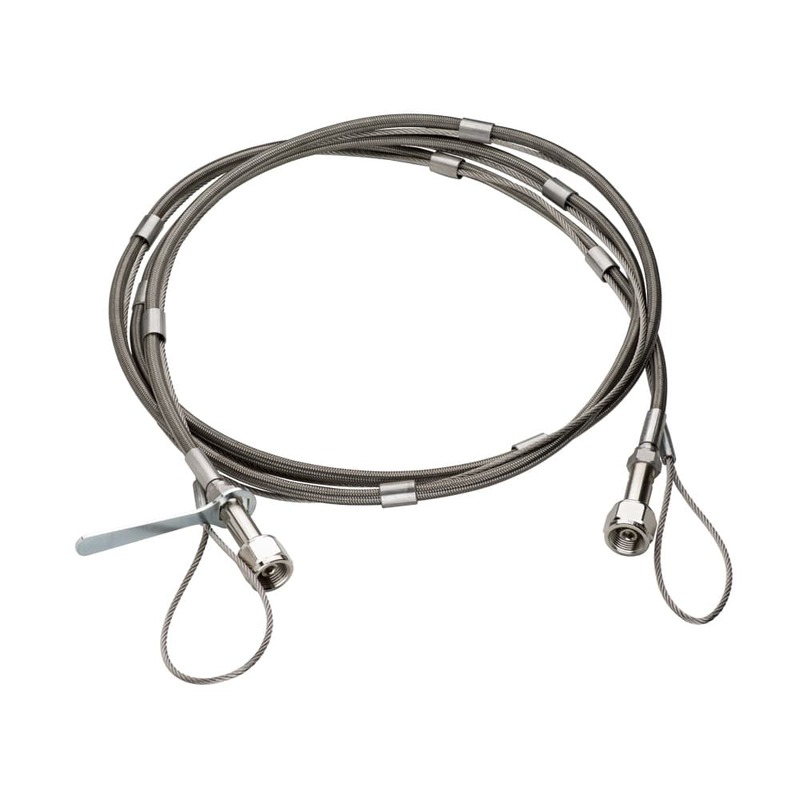 Flexible coils in steel coated polyamide, polyurethane cover and anti-kink safety cable and handle for easy cylinder connection. Operating temperature: from -60°C to +180°C It is advisable to use appropriate length coils and to check the condition of the gaskets at each cylinder or cylinder pack change. The production lot number and references to inlet and outlet fittings are also engraved on the handle. Please see instructions contained in the table for connections (which differ depending on the gases). Nickel-plated copper coils complete with handle for easy cylinder connection. Operating temperature: from -15°C to +60°C It is advisable to use appropriate length coils and to check the condition of the gaskets at each cylinder or cylinder pack change. The production lot number and references to inlet and outlet fittings are also engraved on the handle. Please see instructions contained in the table for connections (which differ depending on the gases). Oxyturbo proposes cylinder racks for cylinder storage in compliance with safety regulations in the workplace. Cylinder racks can be placed inside the laboratory or warehouse. 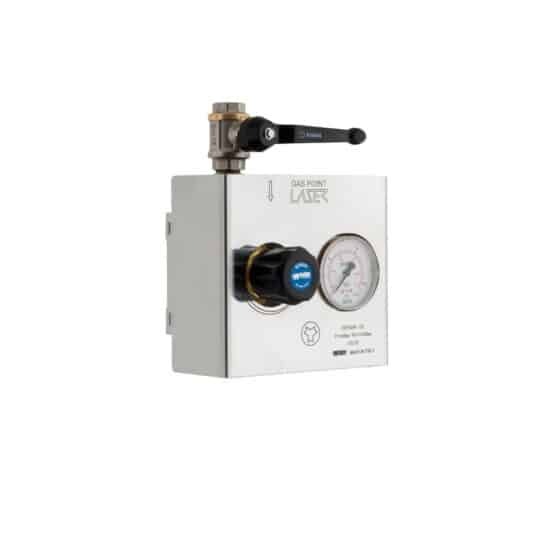 Cylinder packs are made of laser-cut INOX 430 stainless steel sheet and are equipped with a white galvanised chain to hold cylinders. They are single, twin and triple and are used to secure one or more 40/50 L compressed gas cylinders to the wall to thus prevent accidental falls. Multiple, different type cylinder packs can be combined to meet space requirements or simply to increase the number of cylinders to be installed. If more than 3 cylinders (or cylinder packs) need to be connected to power the plant, multiple manifolds in series can be installed using specific swivel connection fittings. Modular systems to work more independently and efficiently. The modular systems Oxyturbo allow for multiple cylinders or cylinder packs to be connected in parallel to decompression devices on distribution plants in order to increase the autonomy of the plant supply itself. 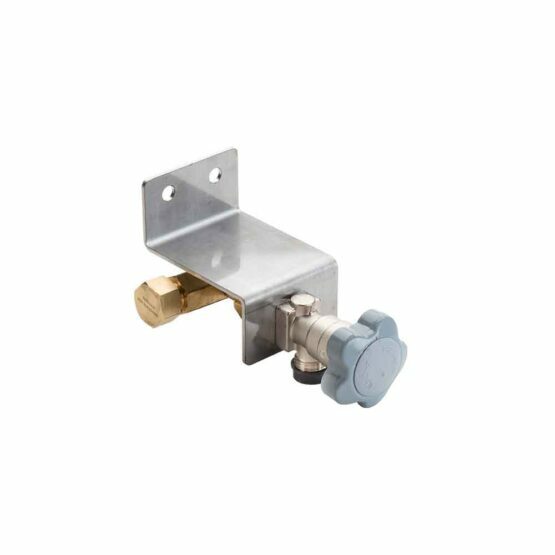 Our manifolds are available from single to triple and contain cut-off valves at inlet and and a double outlet (both on the right and on the left). 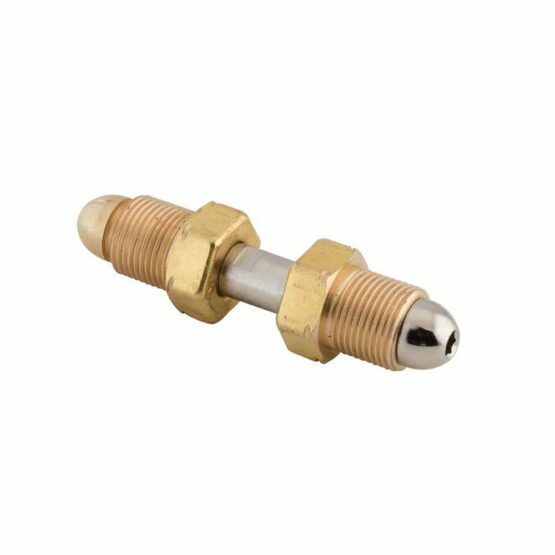 Valve and inlet and outlet fitting bodies are made of brass. Inlet threading is in accordance with standard UNI/ISO and are dependent on gas. 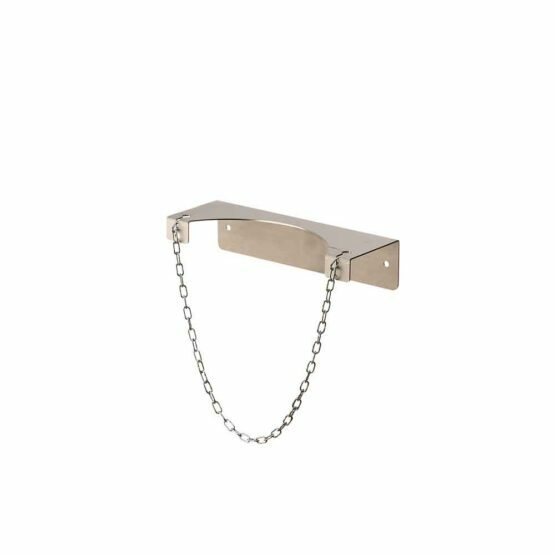 Identification is made by indication of the name and/or symbol of the gas supplied and the production batch marked with laser on the stainless steel bracket. To avoid the incompatibility of gases with some materials, all braze-welding with silver alloy (potentially dangerous with acetylene) has been eliminated. 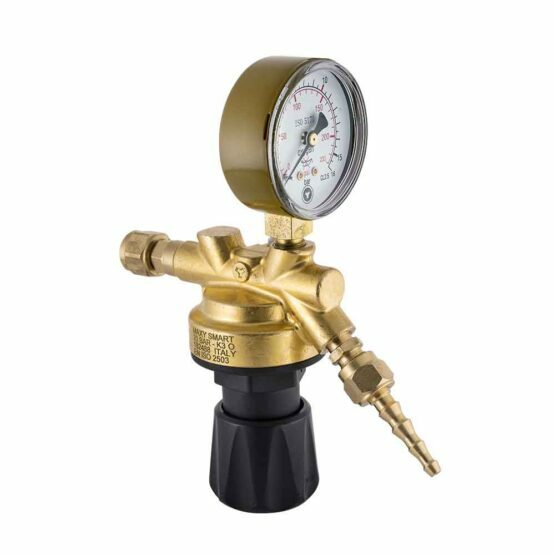 The Gas Point is at the service of industrial gases. The simplest, easiest and quickest socket designed by Oxyturbo to complete gas distribution centralisation. The 2nd stage laser Gas Point are high flow rate, powerful distribution points, ideal for centralised and laser cutting plants. Suitable for operating temperatures from – 20 °C to + 60 °C. Flow measurements are essential for process control. 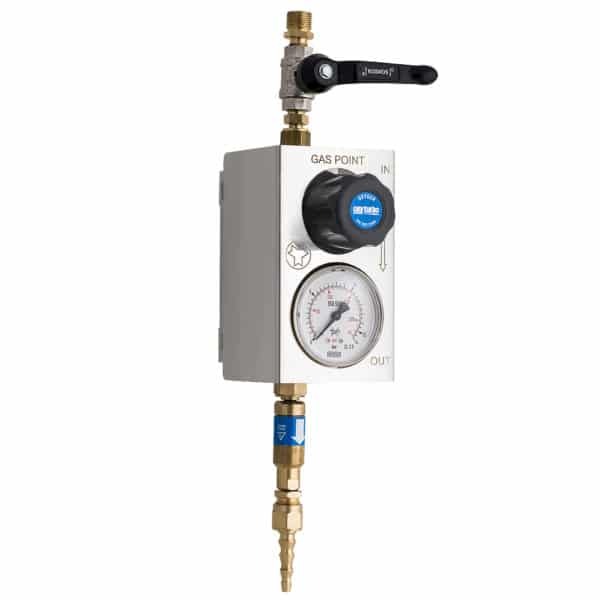 Where it is useful or necessary to have a flow at a specific value, the best tool to use is a flow meter, which also allows for an immediate reading. 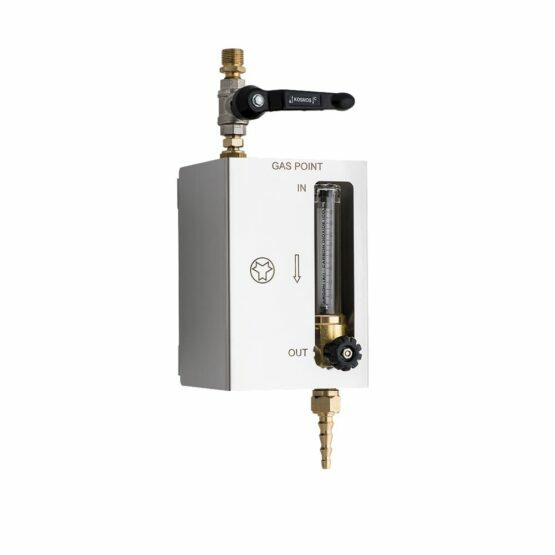 GAS POINT distribution points are the necessary complements for centralised gas distribution. They are compact and easy to install.